Grab your gear and head to Bear Lake Recreation Area for a fun weekend of camping, biking, hiking and kayaking. 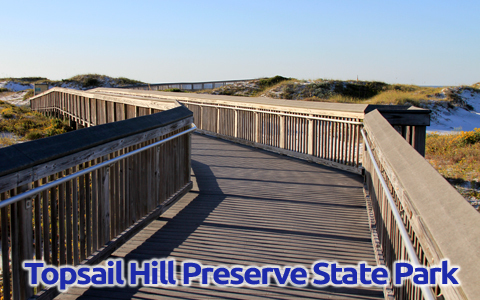 Topsail Hill Preserve Sate Park is a great destination to enjoy the outdoors. 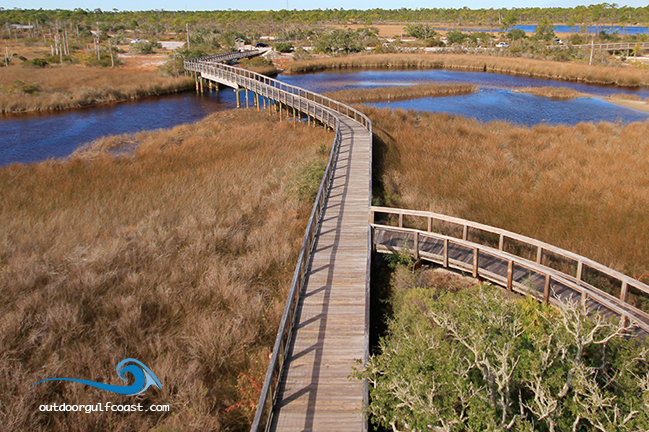 The park has over 3 miles of white sandy beaches, beautiful sand dunes, coastal dune lakes, and miles of paved biking paths throughout the park. 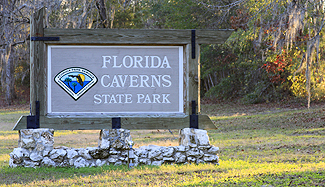 Florida Caverns State Park offers a full range of activities such as cave touring, hiking, biking, boating, camping, horseback riding and even golfing. 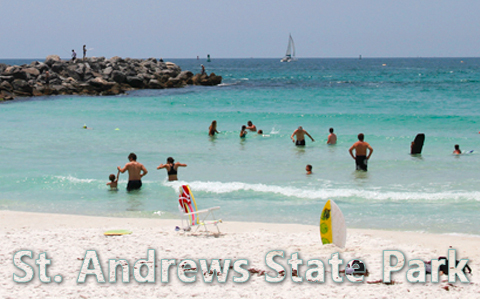 Explore St. Andrews Park located in Panama City. 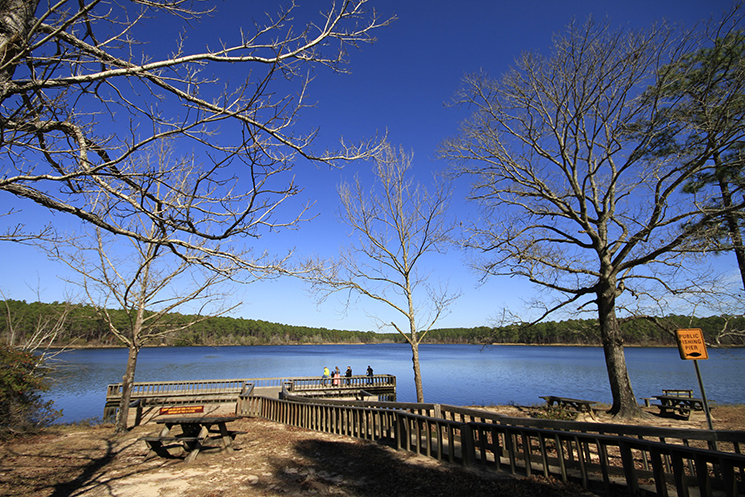 The park includes camping, hiking, boating, and much more.